Fellow blogger Harlow Heslop (I am a great admirer of her photowork!) 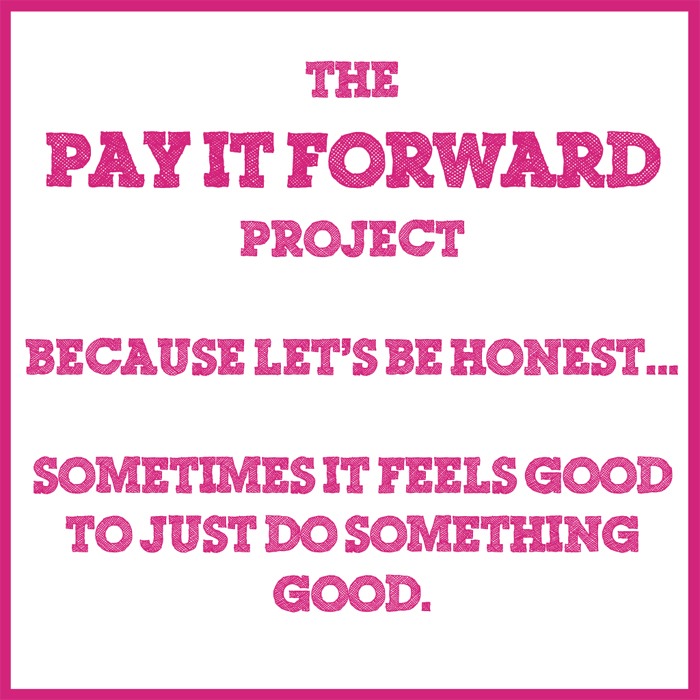 has launched a positivity project on her blog: “The Pay It Forward Project”. You can read all details on her blog, and I really like the idea of giving someone some positive attention! I did not had to think long….Pallina60 Loon is one of those people that bring joy and fun in SL, without going for profit. She is friendly, modest, always kind and cheerful and a very talented creator, or better : inventor of the most hilarious ‘machines’. If you are in for a fun time and let yourself go, please do visit her latest mad creation : The Virtual Marble Machine on her LOL sim. It’s free (but you can leave a donation :)), it’s great and so original! :-) Hey, what a nice initiative. Caitlin Thanks for the post in your blog, I’m really touched. SL has a lot to give me and I can not think negatively about him. 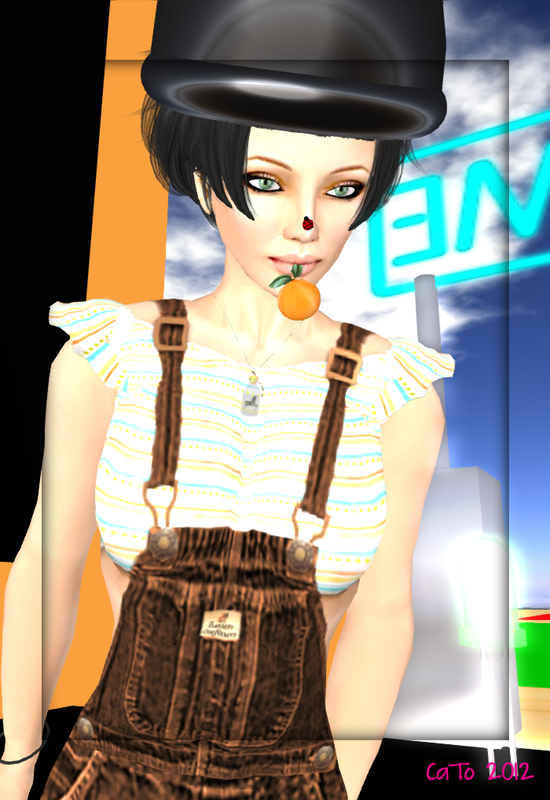 In this virtual world, I still can “play” with my imagination and desire to have fun and to entertain others. All this comes at a price: passion, commitment and costanza.oltre stubbornness;-P But gladly pay that price, it’s part of my fun.